If you’re looking to have a romantic dinner out with that special someone, here are some great places to consider! Mini Croquembouche cream puffs filled with pastry cream on top of cookie butter with a caramel drizzle, and a tiered pink champagne cake for two with Chantilly cream cheese icing and fresh berries. 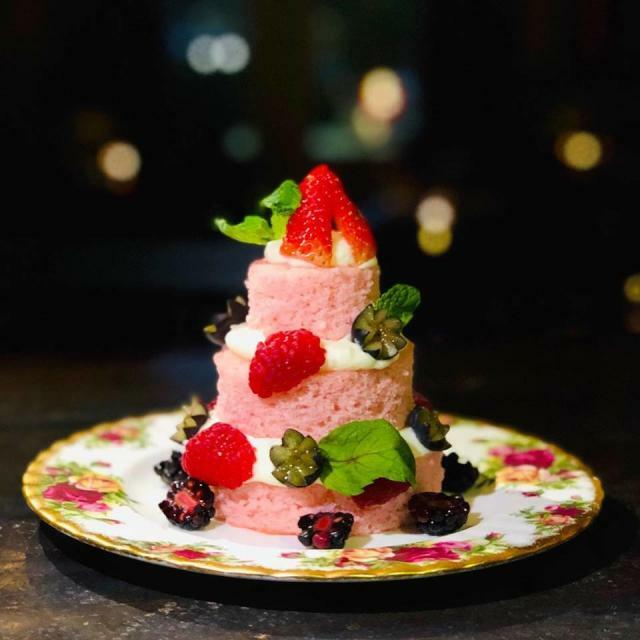 This intimate gourmet restaurant is as romantic as they come and is at the top of the list for “special occasion” fine dining. La Truffe is offering a prix fixe menu on February 14 and 15 with delectable choices such as Lobster Wellington, Wild Red Snapper, and Prime Beef Tenderloin. Pricey but unforgettable! 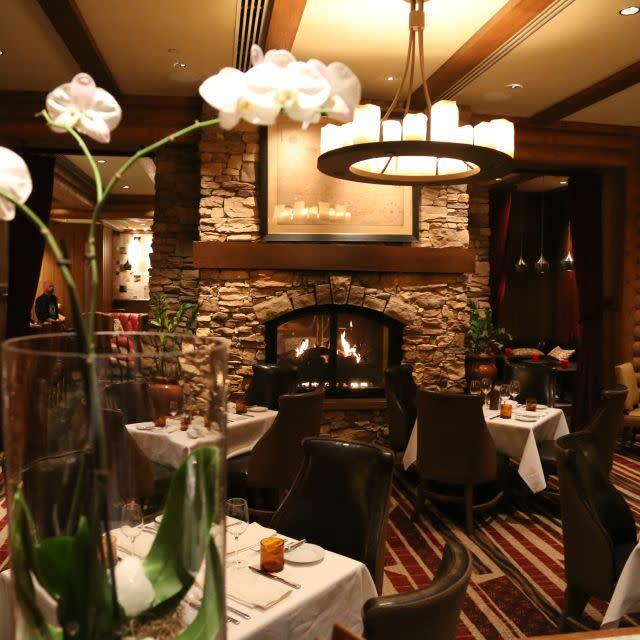 Soft music, muted lighting, the ambiance of stone fireplaces, an outstanding wine cellar and a mouth-watering menu make Ember Grille & Wine Bar at L’Auberge Casino Resort a sought-after destination for Date Night. This year, the restaurant is offering a “Four Stages of Love” Valentine’s Day Special dinner. Mazen’s is a Lake Charles favorite that just keeps getting better and has been the scene for quite a few marriage proposals! Whether you sit in the bar area or the main dining section, the atmosphere is perfect for a special night out. They specialize in tantalizing seafood dishes and you can enjoy oysters (considered an aphrodisiac) raw, baked and grilled. Who doesn’t love The Villa? Mike Sperandeo brings Italian fine dining to the downtown Lake Charles restaurant scene. 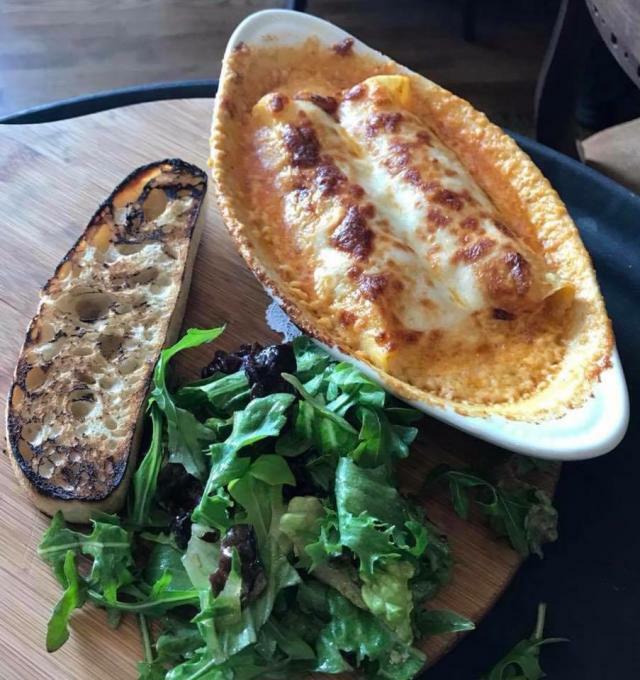 Ask to sit upstairs for an even cozier dining experience. From craft cocktails to unique spins on favorite Italian dishes, you and your honey will keep coming back for more. Wine and dine your beloved at the celebrated steak house at the Golden Nugget Casino Resort. 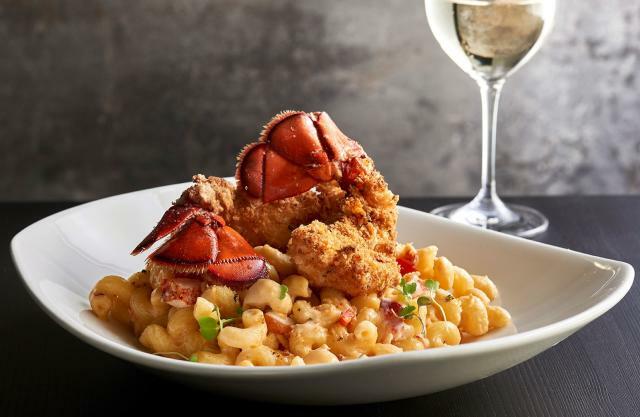 Check out their menu; along with delicious cuts of beef, they serve amazing seafood such as Petrossian caviar, Alaskan king crab legs, and their famous Lobster Mac & Cheese. A dining experience! Looking for a romantic dining experience that won&apos;t break the bank? Bodega Wine Dive provides an atmosphere that is the perfect blend of classy/down to earth with menu options to please any palate. Many people rave about the wine selection as well as the cheese boards and the wine lovers pizza. Lauren Abate left Boston to begin her SWLA experience in 2003. As the publisher and editor of The Jambalaya News for eight years, she made it her mission to discover all of the fun, excitement and beauty in this part of the Pelican State. Today, as a freelance writer, she continues to look for beauty and joy of her adopted home.